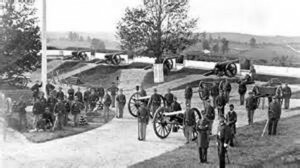 Washington was an armed camp during the Civil War and many of its significant military sites remain in good order. 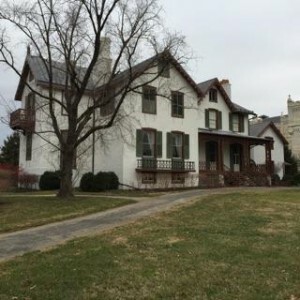 The Civil War in Washington DC Tour is is a can’t miss journey for Civil War buffs or those with an interest in 19th century military history. 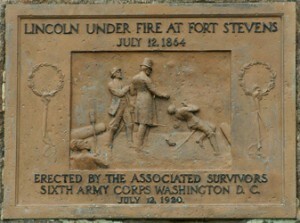 Visit Fort Stevens where President Lincoln came under fire from General Jubal Early’s Confederate forces. Next it’s onto The Lincoln Cottage, The Camp David of its day. Lunch will be provided at the Fort Myer Officer’s Club or Army Navy Country Club. Begin the afternoon at the Custis-Lee Mansion at Arlington, home of Robert E. Lee when he resigned his commission in the Union Army. 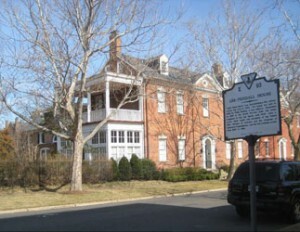 Next visit Lee’s Boyhood Home, the site of the first Civil War casualties, and Fort Ward, the most intact of the 68 defensive forts that surrounded Washington during the Civil War. Fun Fact! 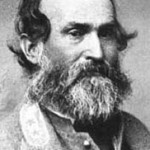 : The Civil War set the stage for rapid growth in Washington, DC in the second half of the 19th century. Washington was a strategically important location during the city and its infrastructure was used and improved during the war. The significance of the city drastically increased during the war.